If you want to advertise for your product or service in any printed Bangladesh newspapers, contact with mobile: 0181-446-1234. 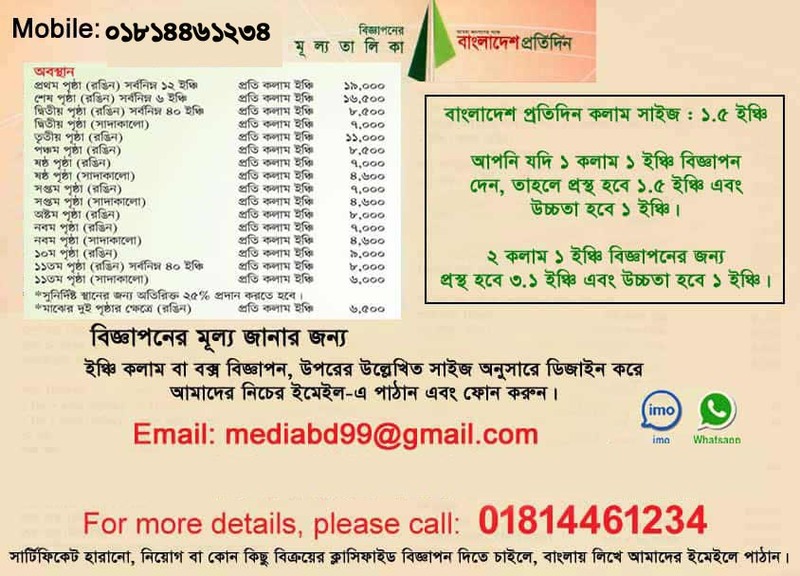 We added Ads rates for Prothom Alo, Bangladesh Protidin, Ittefaq, Kaler Kontho here to just let you know advertising rates of Bangla newspapers in Bangladesh. 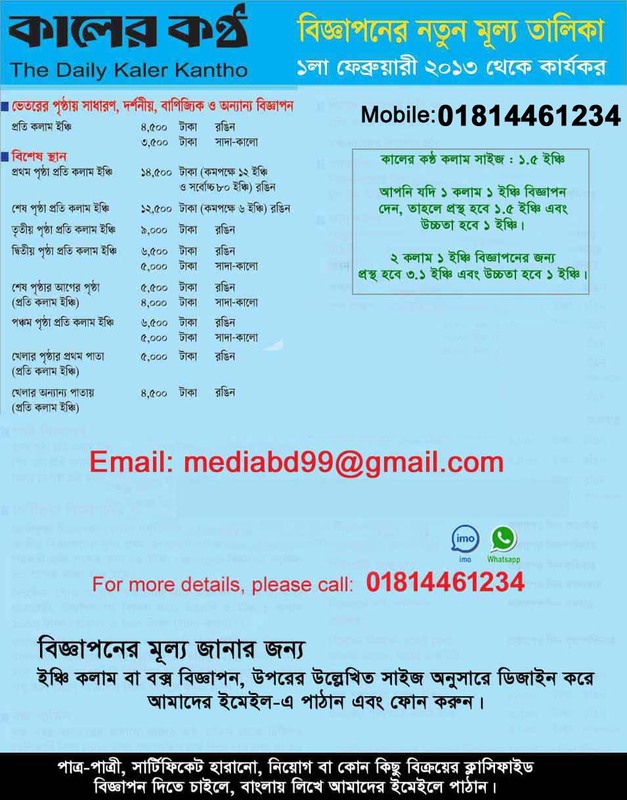 To know other Bangla, English Newspapers, or regional newspapers advertising rates, send email to [email protected] You will get special discount for every Bangla or English Newspapers advertisement. All newspapers advertisement rates are not same, due to popularity and circulation, newspaper’s authorities offer a rate for per inch/column size advertisement. Advertising rate is calculated on the base of (clolumn x inch) size. For example: width: 2 column; height: 2 inch. if per column-inch rate: 5000 taka. then, 4 inch/col price will be (size x rate)=(4 x 5000) =20,000 taka. Inner Page Black color advertisement rate : 6500 taka per inch-column. Inner Page Color Advertisement Rate: 9500 taka per inch-column. Prothom Alo column size : 2.1 inch. 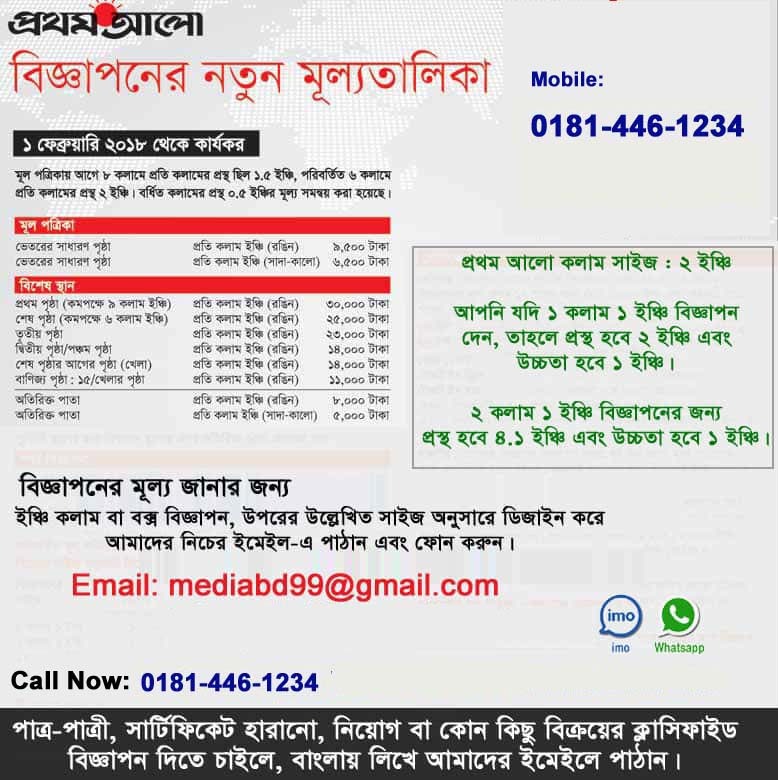 Bangladesh Protidin is the second highest circulated Bangla Newspaper in Bangladesh. BD protidin Inner Page Black color advertisement rate : 4600 taka per inch-column. BD protidinInner Page Color Advertisement Rate: 7000 taka per inch-column. BD protidin column size : 1.6 inch. 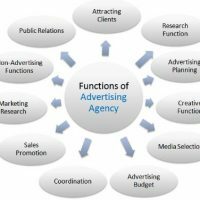 Get a Free Quote for your advertisement, please fill the form and send us. Want to Advertise in any newspaper in Bangladesh? 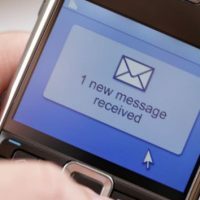 Do you need ads rates?